One of the key advantages that many clients find when it comes to lowlights is their flexibility. 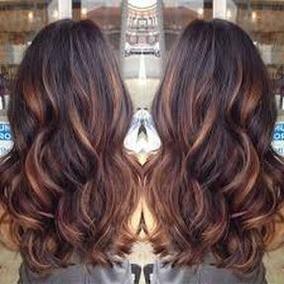 From the latest tousled locks with dark blonde streaks that are perfect for long summer days at the beach, to rich autumnal reds and browns that blend with the changing of the seasons, lowlights can be used to ensure hair remains very much on trend with the latest styles being flaunted on the world’s catwalks and red carpets. 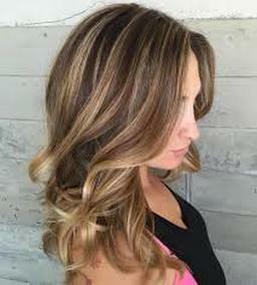 Less of a commitment than a full head color change, lowlights provide a wonderfully subtle way of livening up the hair and providing it with both texture and depth, keeping locks looking healthy and full of body, so be sure to speak to your professional colorist about how to use lowlights to ensure that your hair looks spectacular. Full-service hair color specialists at A Zen Salon & Spa in Colorado Springs CO. For color consultations and other appointments, call 719.440.7878. Contact us today to discuss your lowlighting needs.